Expressions of Life: AMERICA ! I am happy about several things in my life. One of those is 'MIGRATING TO THE USA'. I attempted once to move back to my home country, India, but didn't like it. I moved back to the US and never looked back. I am extremely happy I made the right choice. I am happy that my girls are raised in the USA. 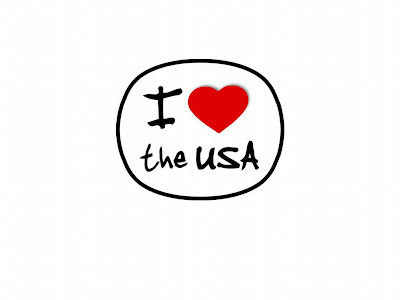 I am happy that I am a permanent resident of the USA. I can go on and on about why I am happy about the USA. In spite of the economic downturn, lack of jobs etc. I am surprised that most Desi movies and Desi TV shows I watch, have something about migrating to the USA. Recently I watched a Tamil movie NANBAN. Voila, there is something about migrating to the USA. I watched PONGAL programs on Tamil TV and noticed a Tamil actor Dhanush mentioning about how his kids would migrate to the USA. Why do everyone talk about USA? Why not the other countries ? 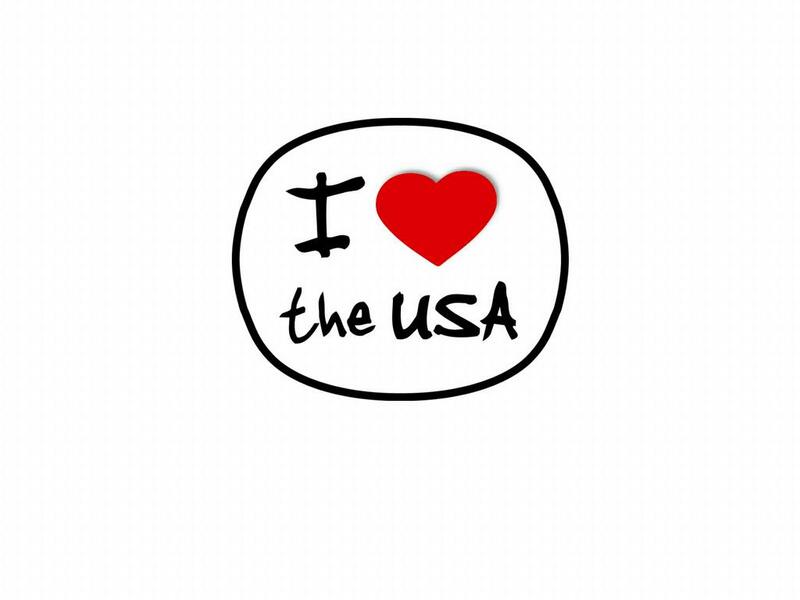 Because - AMERICA IS THE BEST PLACE ON EARTH ! Good to hear something positive from you...all my friends who live in US always whine and talk about returning back...They are only talking and not returning is another thing ! It was great for the PREVIOUS generation. It has been good for OUR generation. But, moving here will not be good for the NEXT generation. For the children of the NEXT generation, it will be good to move from USA to INDIA. We won't be alive to see that. But that's how time changes everything. It's a giant wheel. We are on the top now. But, we are going down. We will be STUPID not to see this.